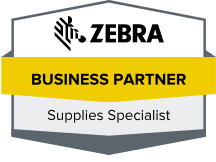 When you need Zebra ribbons, clean room labels, and other bar code supplies and software, you may be able to find suitable suppliers. When you want to find the clean labels that are perfect for your application or the best barcode supplies consistently, there is but one place to trust; Tri-State Business Systems. Tri-State Business Systems serves a wide variety of schools, manufacturers, retailers and pharmaceutical and medical companies. Some are small, independent organizations and others are Fortune 500 companies. In either case, they discover that TSBS is their one stop solution from Zebra ribbons to Datamax Printers. We take pride in having what you need, in stock, when you need. If not, we’ll get it to you quickly. Are you installing or upgrading a barcode system? Our expert customer service representatives can guide you through the process of selecting the perfect equipment and supplies for your particular application. We believe, once you try Tri-State Business Systems, you’ll become a customer for life. Barcode solutions are what we do. We’ve been involved in the industry for over 20 years. We are laser focused on providing the latest, most efficient and cost effective equipment and supplies. Our barcode equipment is used to better track sales, maintain inventories and minimize losses. What can we do for you? Contact Tri-State Business Systems today and let’s discuss your situation. 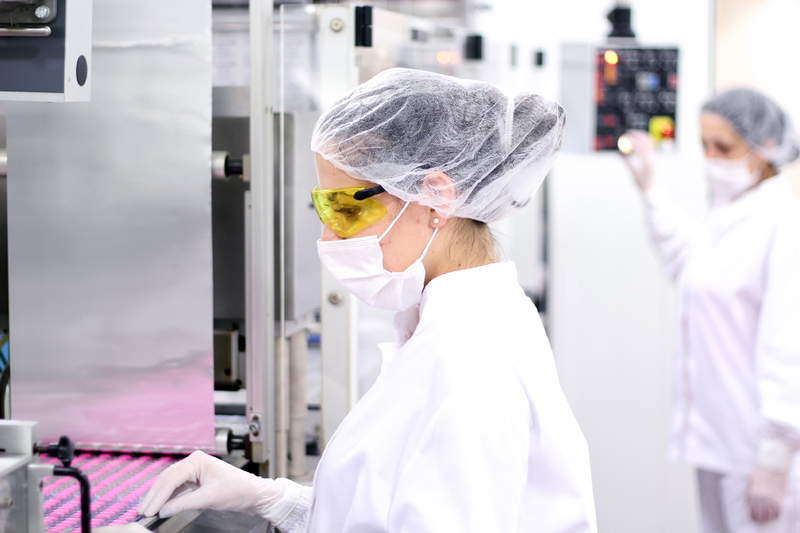 From industry-compliant clean room labels to the latest in scanning and data gathering equipment you can count on TSBS. Learn why more and more companies and schools are choosing Tri-State Business Solutions as their “go-to” supplier. We look forward to serving your barcode supply and equipment needs.